A reusable cup lending system for zero-waste takeaway coffee. 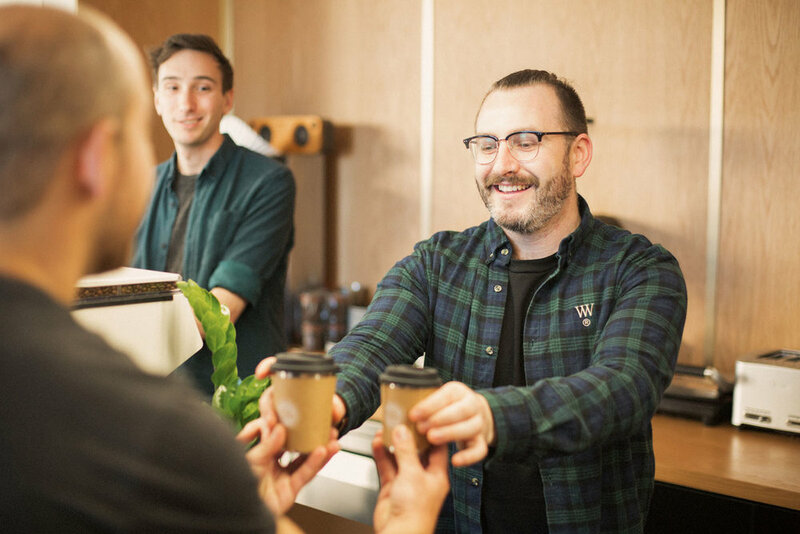 For coffee-drinkers who need on-the-go convenience, Again Again is a cup lending system that eliminates single-use waste. Pay a small deposit as bond on the cup and lid. When you return it to the system you will get a full refund. Each year 295,000,000 single use cups are sent to landfill in Aotearoa, all producing methane as they degrade. A large proportion of these are coffee cups. We need to move away from our take-make-waste culture and close the loop on resource use. By keeping resources in circulation, Again Again displaces an enormous volume of waste from landfill. At end of useable life, steel is recycled locally with no loss of quality. 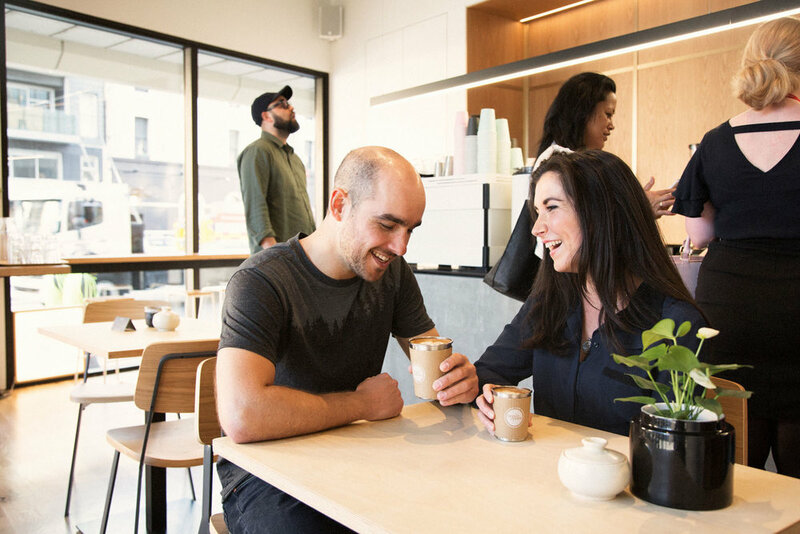 Again Again exists in an ecosystem of partner cafes who are at the forefront of changing our single-use coffee culture. We are always looking to grow that network. We are all in this together. And we all have a lot to gain.